EMC Clamps Archives - Control System and Industrial Network Support. "I have always found Control Specialists Ltd an extremely professional and efficient company to deal with. They offer pragmatic solutions to problems and deliver these on time"
"CSL have always responded without question and offer excellent technical back-up together with service backup"
"Extremely helpful and patient staff. A pleasure to deal with." "CSL worked beyond the call of duty to rectify the problem and keep the project to the timescale." "We felt the project was well prepared, executed and delivered results exceeding our expectations"
"The response has always been very good with the engineers being very helpful and competent"
"He showed us a high level of productivity, punctuality and professionalism. We were happy to work with a specialists of that level"
If you have a question you can send us a message using our contact form here, or follow us on our social media networks. 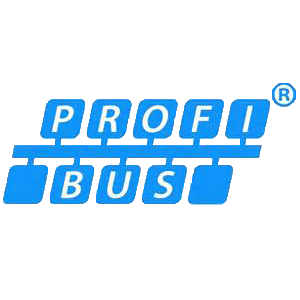 Industrial Network Support (PROFIBUS, PROFINET, AS-i) - Control System Support - Software Design - Validation, PID Loop Tuning - Training Courses (PROFIBUS, PROFINET, AS-I, PID Loop Tuning). 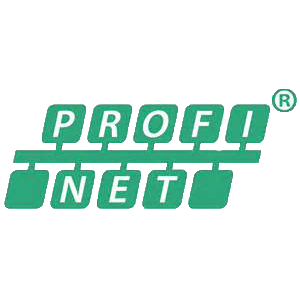 This website outlines the services provided by Control Specialists and their relationship with PROFIBUS & PROFINET International (PI), the vendor-independent organisation responsible for the development of PROFIBUS and PROFINET. It also provides details of our partners, Indu-SOL GmbH, manufacturers of monitoring and diagnostic tools for Industrial Networks.